Foundation of TOP MANAGEMENT Group specialized in Project Management of the design and construction of industrial and logistics projects. As a result of the growth in activity in France, Top Management’s French subsidiary is set up with offices in Paris. Top Management France opens an office in Avignon and contracts Yannick Balcer as general manager of the subsidiary. Top Management undergoes an international growth with the awarding of three projects in Germany, one in Ukraine and another in Holland. As a consequence the staff is practically doubled in number. After three years of continuous activity in Morocco, Top Management Maroc is set up with offices in Casablanca. 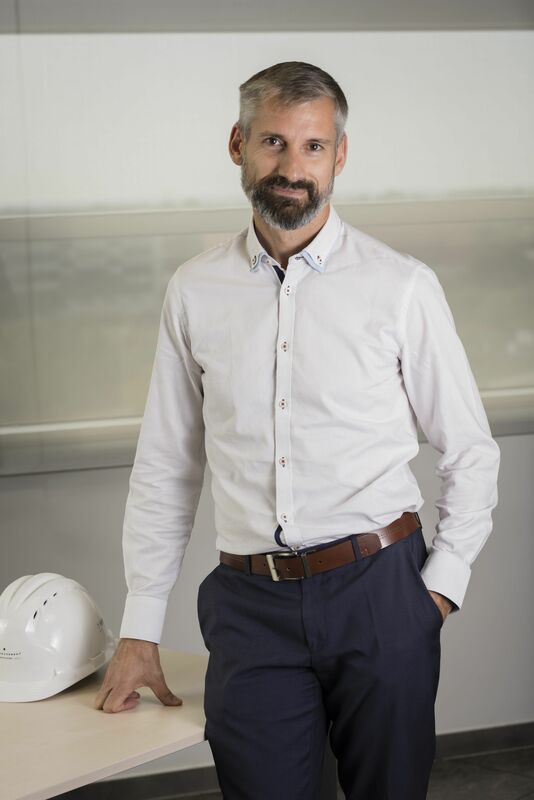 We begin business in Norway, Colombia and Italy and a new Project Manager joins the Paris office to help take care of the north and central France projects. Top Management completes several projects in China mainland, Hong Kong, & Taiwan. Top Estimating business unit is created due to the increasing demand in economy construction studies and quantity surveying. TOP Russia is created with offices in Moscow and a General Manager is appointed. TMM (Top Management Morocco) completes the handover of the largest Coca-Cola factory in Africa. The project is in Tangier. TOP Spain opens offices in Madrid, and a regional manager is appointed. Top Management opens an office in Düsseldorf, Germany. Number of employees continues to increase for Top Management’s subsidiaries. Top management celebrated its tenth anniversary since its foundation. Top Management is established in Valencian Community, with a permanent office in Valencia.